The highest goal one can achieve is amazement. 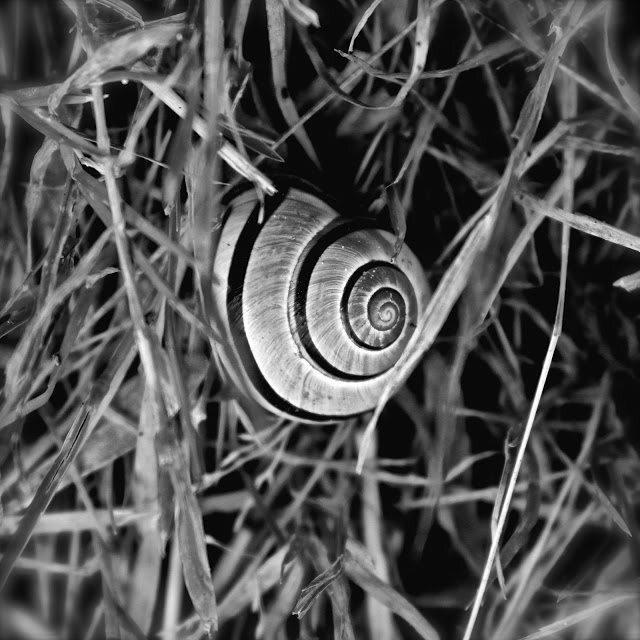 ~ Goethe My first design experiments involved selecting snails along a narrow garden path. Lining them up in rows, I would talk kindly and invite them to take part in games. I would be their big . . .